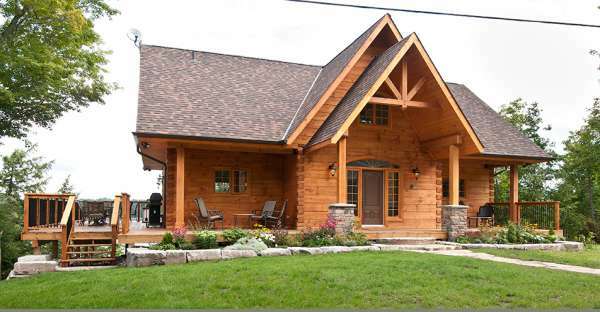 This beautiful log home design conveys the many reasons why log homes are a joy to own. 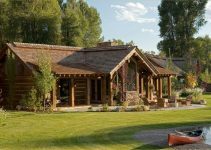 Log homes create a long lasting and beautiful place to enjoy for many generations. 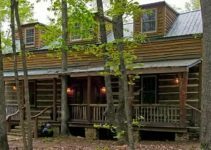 The entrance to this log house is absolutely stunning, with large steps leading up to the tall, covered porch. 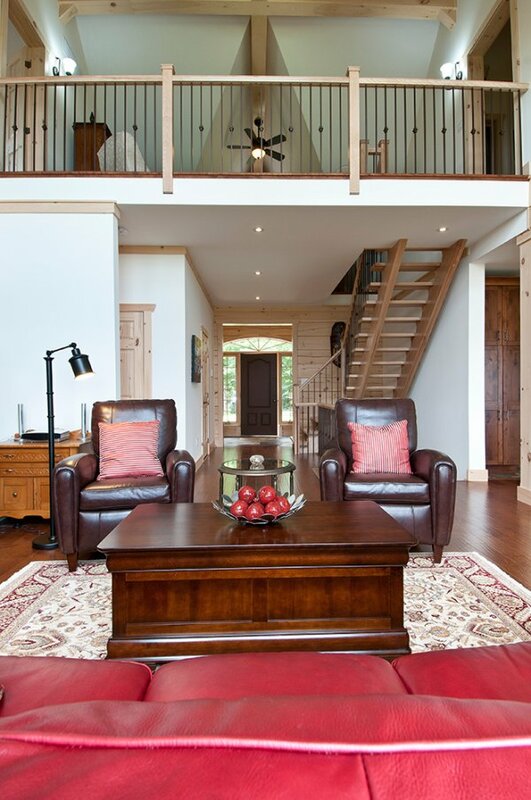 The beams framing the entrance way on the porch give the home a majestic feel to it. 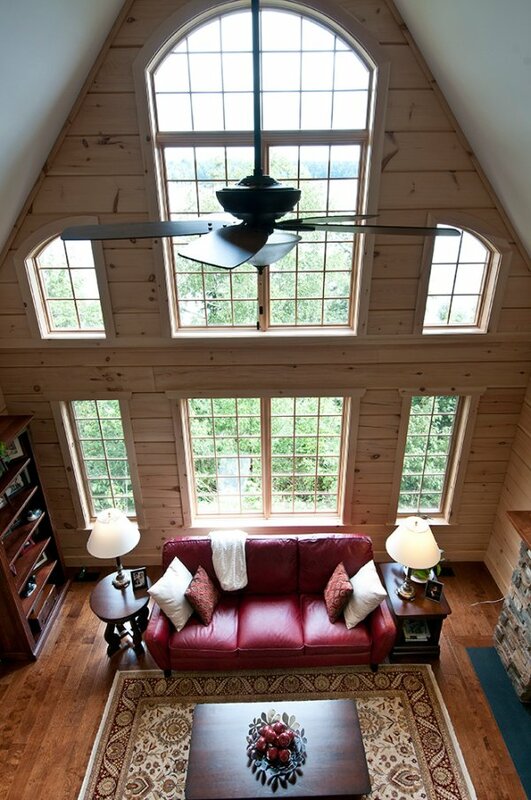 The full wall of windows in the living room is just spectacular and creates the perfect way to open up the house to the surrounding views and the natural sunlight coming in.